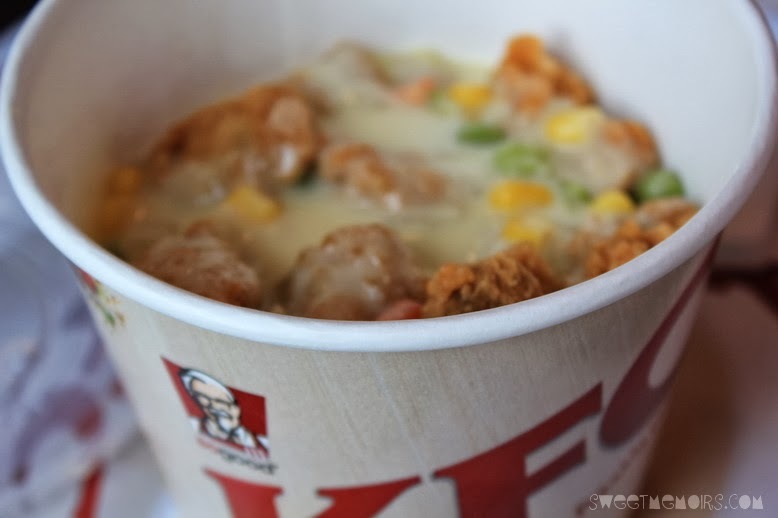 Have you tried KFC's new A La King Rice Bucket Meal? If you are in a hurry to grab a lunch, the rice bucket will be a perfect choice. 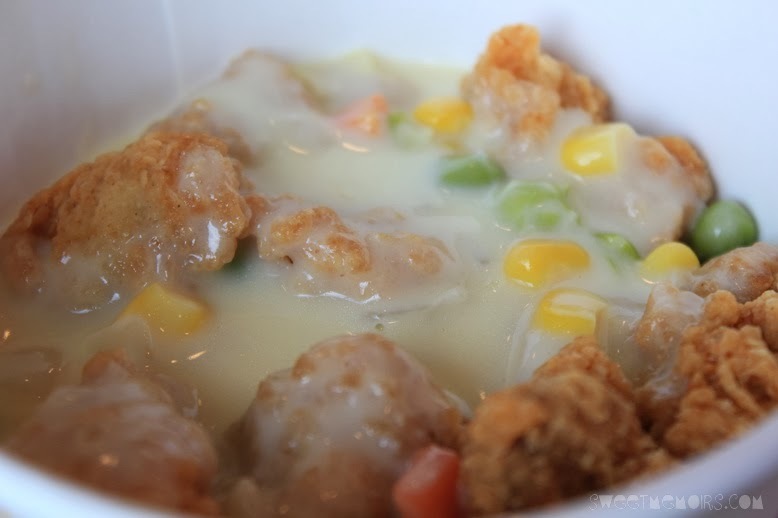 You'll get really satisfied with the crispy golden chicken popcorn that comes with fragrant chicken rice and savoury a la king sauce. Yuuuuuuum! Fast food at its best, you get big bang for your 5 bucks.